LinkedIn is so much more than another way to put your profile online. It’s designed to help businesses and individuals generate leads and enhance networking opportunities. More leads can translate into sales. 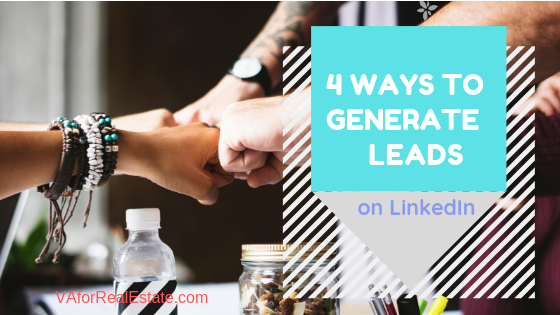 Here are four ways I use LinkedIn to help promote brand awareness and leads. It would be a shame if a prospective client found your LinkedIn profile only to be disappointed by its content or lack thereof. Add a professional photo of yourself. Then, make sure your company profile, biography, and contact information is up-to-date. Use LinkedIn’s convenient search boxes at the top of the website to pour over the over millions of members for relevant contacts. The advanced search feature available with premium memberships will allow you to search based on job title, company, seniority level, and more to create a highly targeted list of prospects. After identifying your prospects, send them a personalized connection request. The generic, “I’d like to add you to my professional network on LinkedIn”, will garner connections. A more personalized approach is more interesting and will result in a better response. Let them know how you know them, what you have in common or what you find interesting about them. After your connection invitation has been accepted, one of two things will happen. 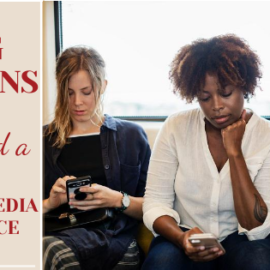 Either the new connection will reach out to you and express an interest in learning more about your company, or they will wait for you to reach out. If you’re reaching out to past, current or prospective clients, have a strategy in place. Decide how you’re going to follow up with them; time, kind of follow-up, offer, etc. You can never have too many ways of generating new leads. By including LinkedIn in your strategy, you can diversify your customer base and build healthy customer relationships for years to come. 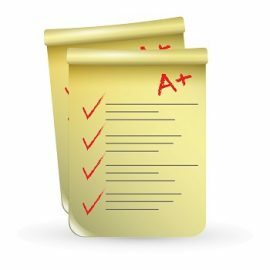 Does Your Website and Social Media Make the Grade?